Australia’s famous South Coast is home to some of the greatest beaches in the world. 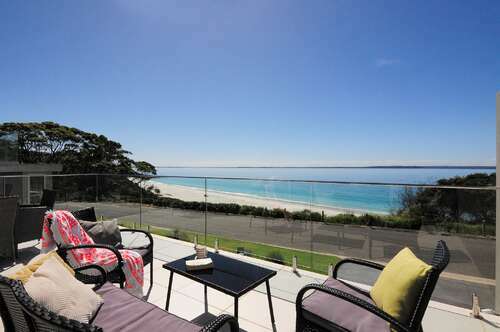 One of the most popular is Hyams Beach. 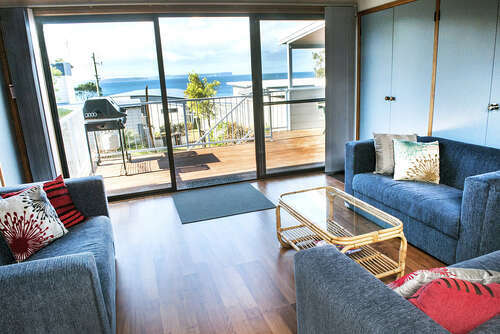 Located in New South Wales, Jervis Bay is a combination of pristine sandy beaches, natural parks, quaint villages, and numerous fun activities for the whole family. On the southern shores of Jervis Bay is Hyams Beach, which holds the record for the whitest sandy beach on the planet. Hyams Beach is situated north of Booderee National Park, and south of Jervis Bay National Park, which are two of Australia’s top natural attractions. With turquoise waters, indigenous forests, and secluded beaches, Hyams Beach is the perfect holiday destination throughout the year. Hyams Beach is 120km south of Sydney, and 20km from the nearby town of Nowra. 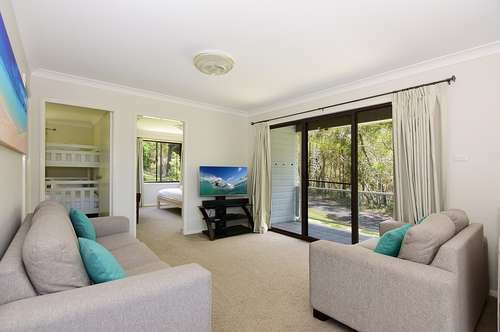 It is easily accessible by road from Sydney via the Princes Highway. 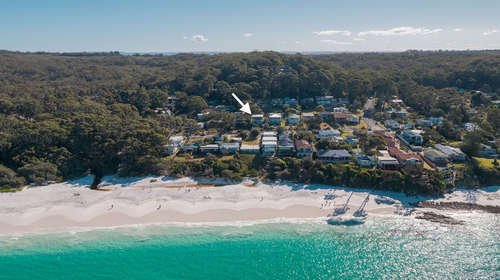 Once you get to Nowra, drive for another 15 minutes before turning onto Jervis Bay Rd, which leads to straight Hyams Beach. The whole journey takes approximately two and a half hours. From Canberra, Hyams Beach is 214km east, and can be reached through Braidwood Road in about three hours. The spectacular scenery and natural attractions around Hyams Beach have made this one of Australia’s top holiday destinations. Additionally, this coastal village and the surrounding areas have great historical significance, which stretches back to early Aboriginal settlements. As a result, there are several historical sites and cultural attractions for visitors to enjoy. As a well preserved haven, Hyams Beach is surrounded by incredible natural beauty all around. From the sea to the bushland, there is so much to experience that one holiday is simply not enough to cram everything in. Jervis Bay has numerous beaches bordered by parks and a marine conservancy, with resident dolphins, penguins, birdlife, and visiting whales.. 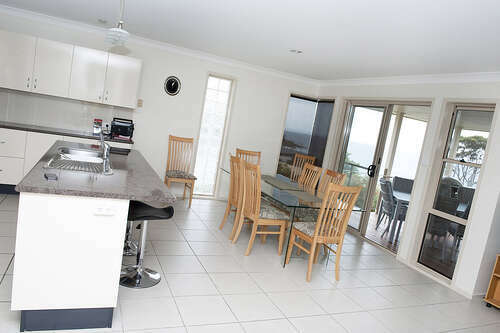 Sailing, fishing, kayaking, camping, diving, and busk walking are all par for the course at Jervis Bay.